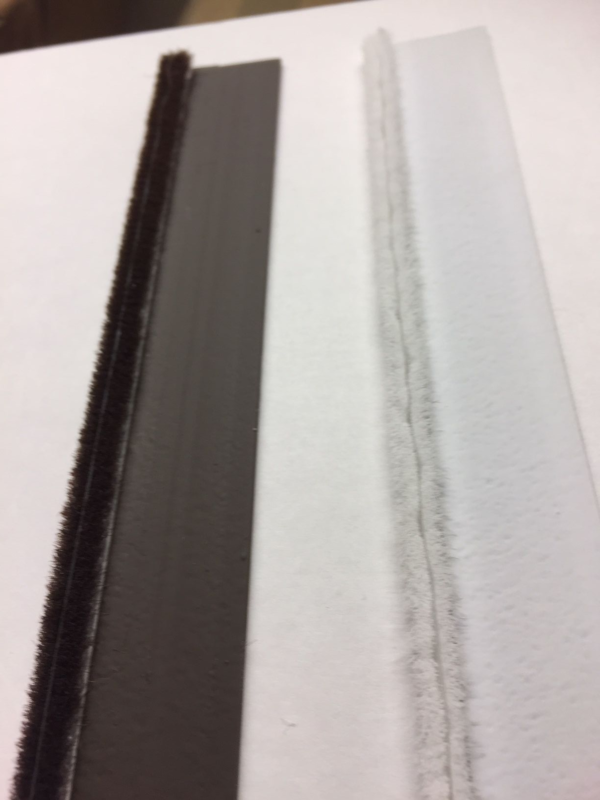 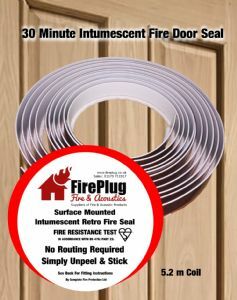 Our new intumescent fire and smoke seal has been developed for situations where by existing fire doors or doors that have been upgraded have no fire seals, legislation is that all fire doors require fire seals. 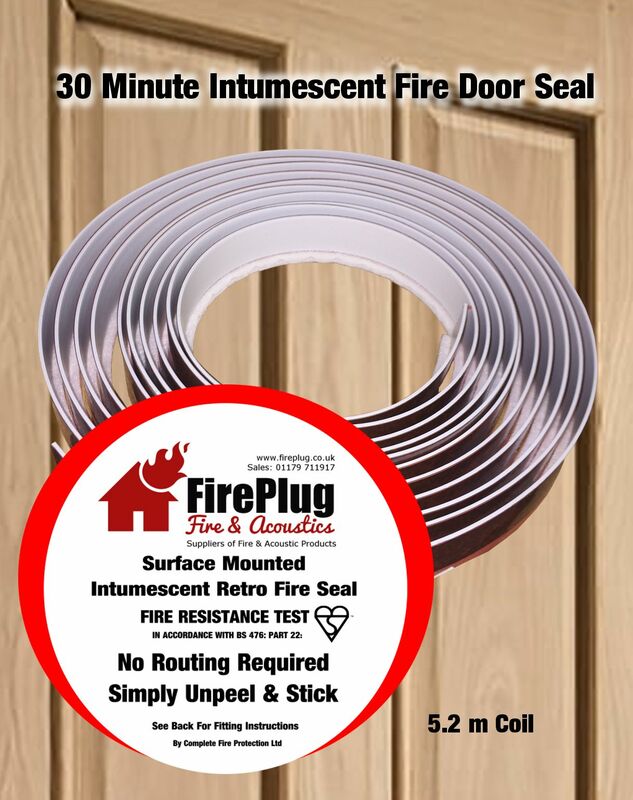 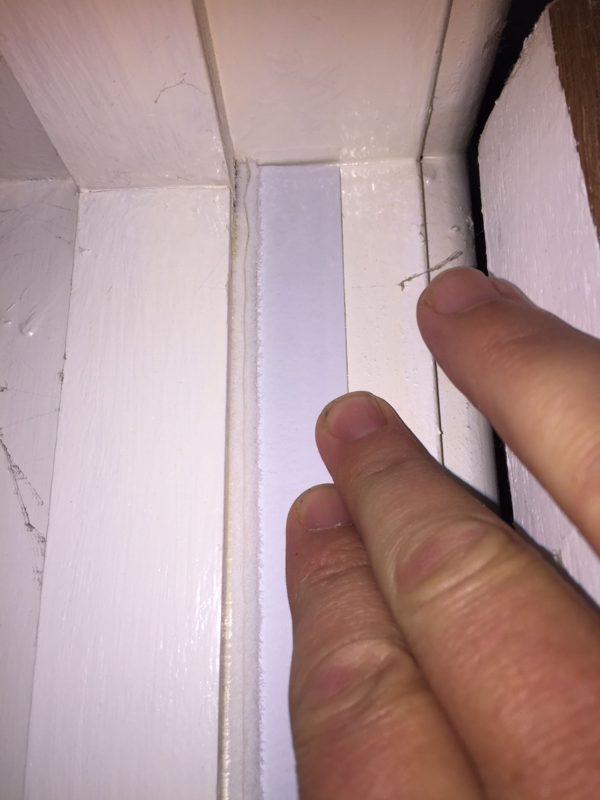 Retro means that anyone can fit our seals with no carpentry skills, thus saving money by not having to route out the groves for traditional intumescent seals. 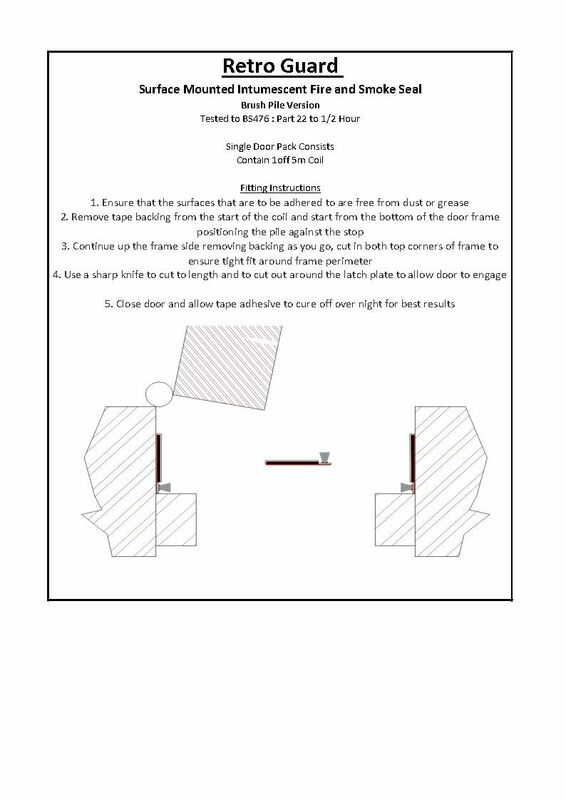 RFSM is supplied in 5 m rolls and includes fitting instructions.